Game of Thrones is back in Dubrovnik for three-day-filming! GoT team will be filmiong only one scene in the final season of one of the most popular HBO series. Dubrovnik, worldwide known as King’s Landing, hosted Game of Thrones for several seasons, and many locals were a part of the series as extras and even actors. 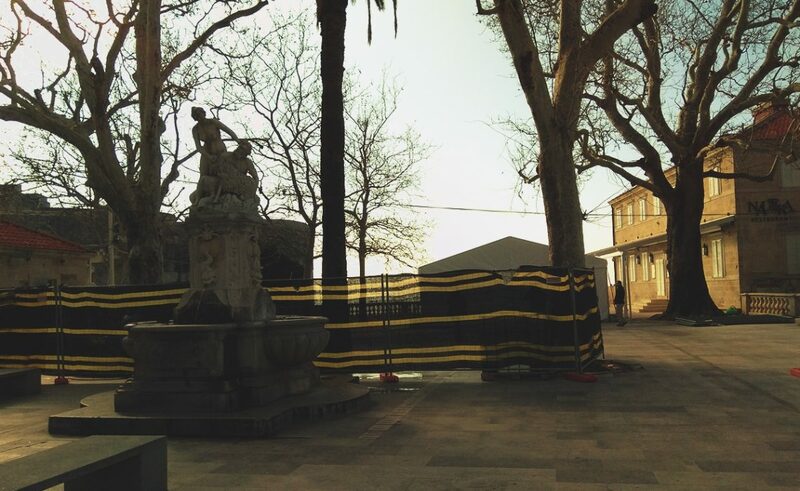 This time, production team is filming the eight season, and they already prepared some tents and equipment on Pile gate.